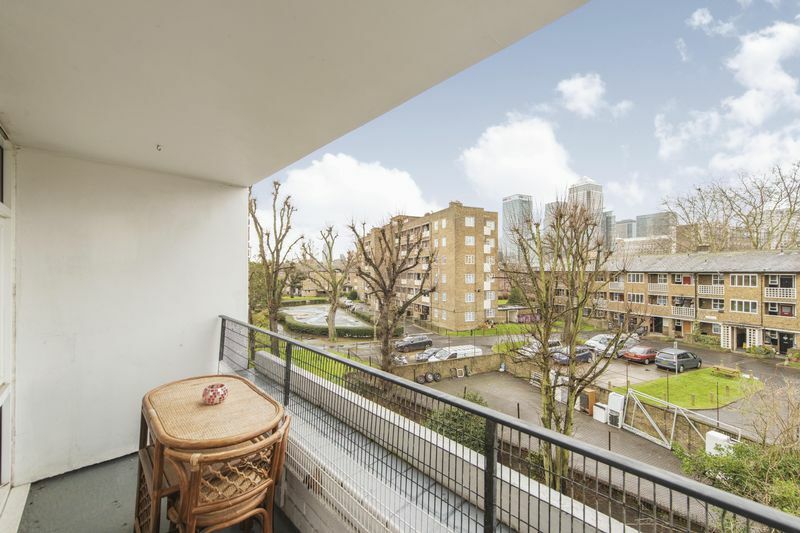 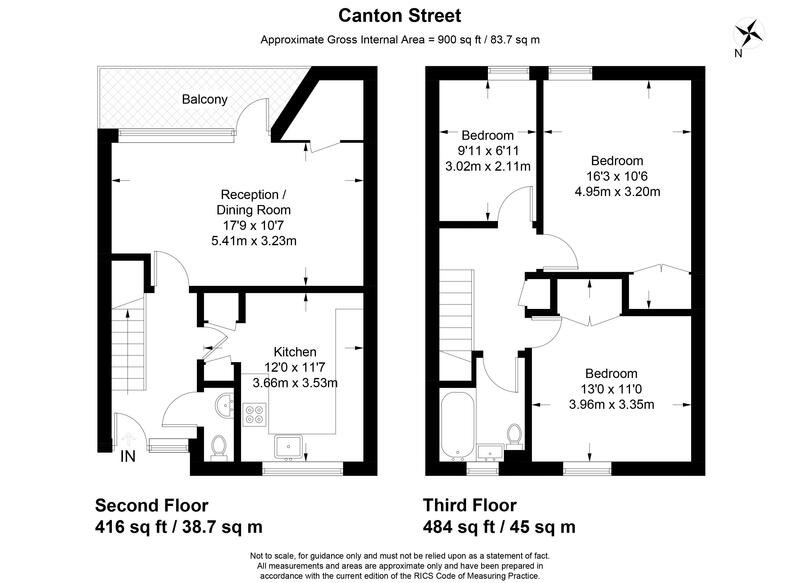 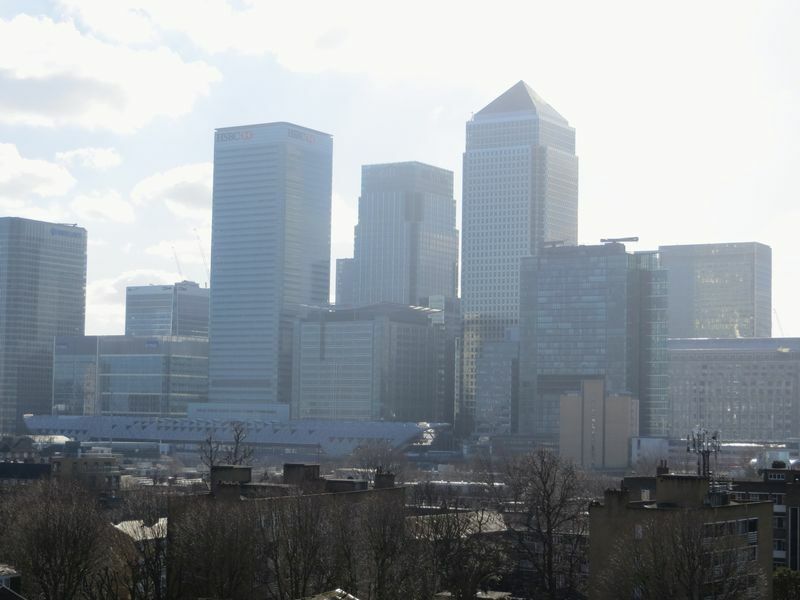 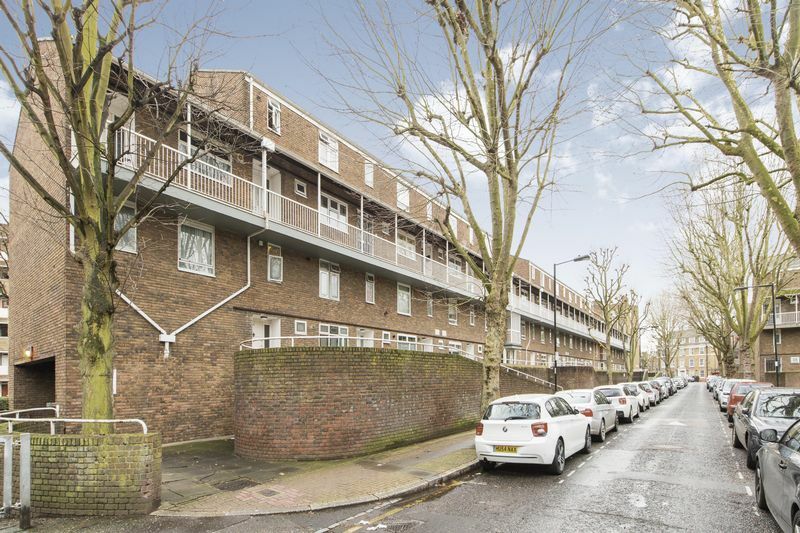 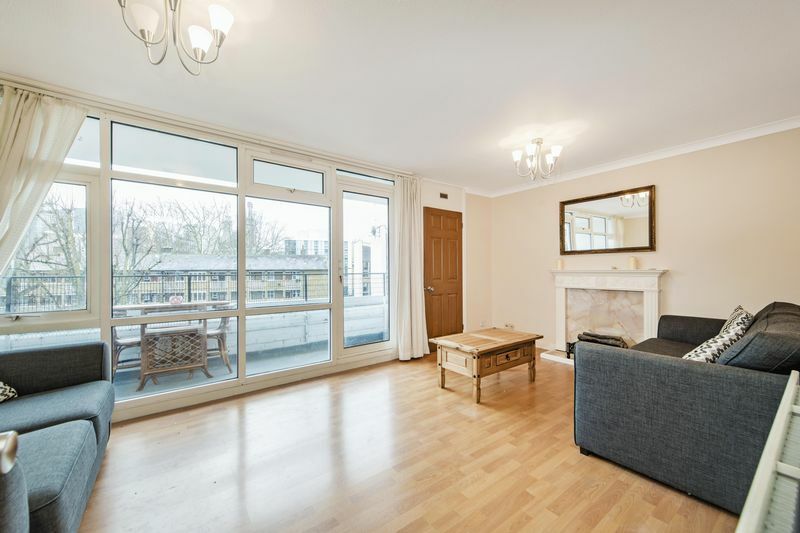 Wonderful Three bedroom maisonette located for easy access to Limehouse and Canary Wharf. 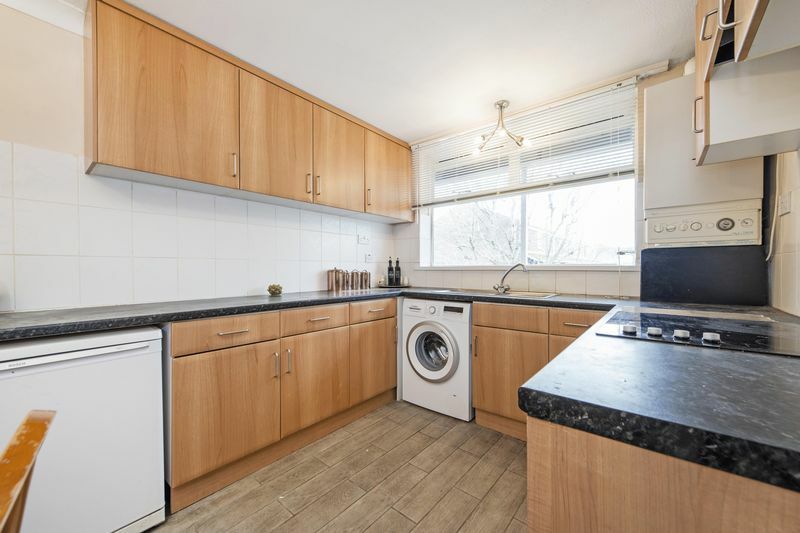 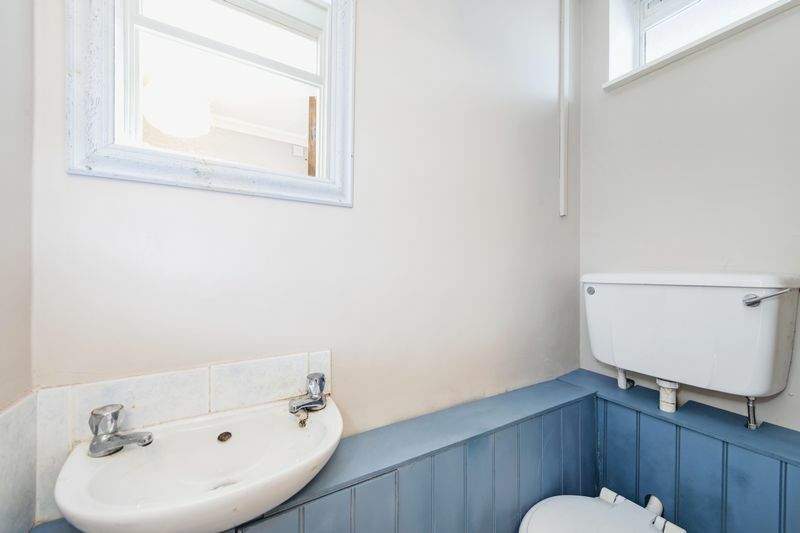 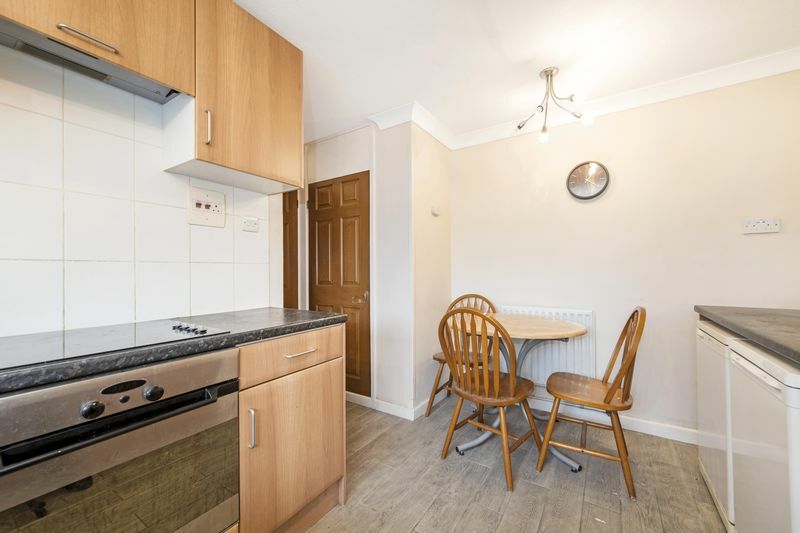 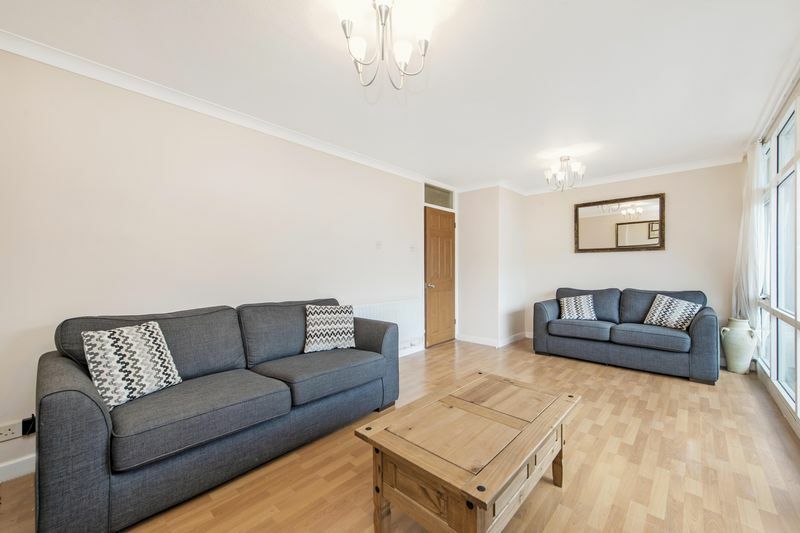 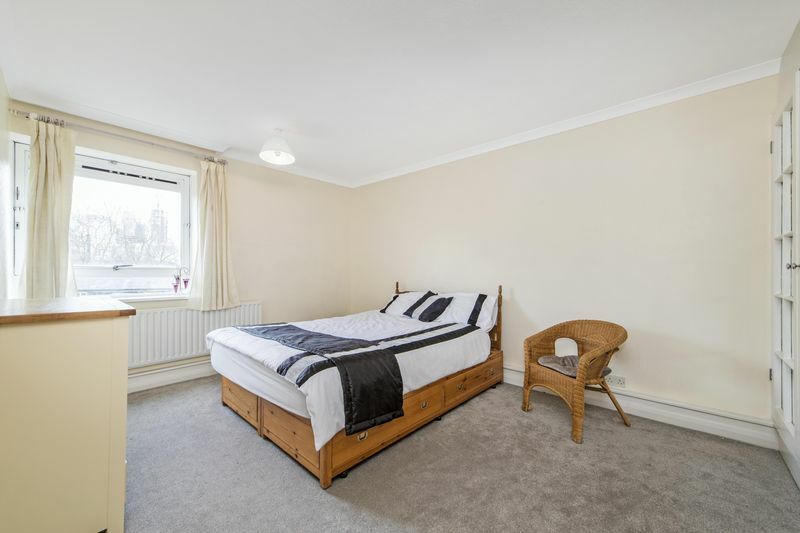 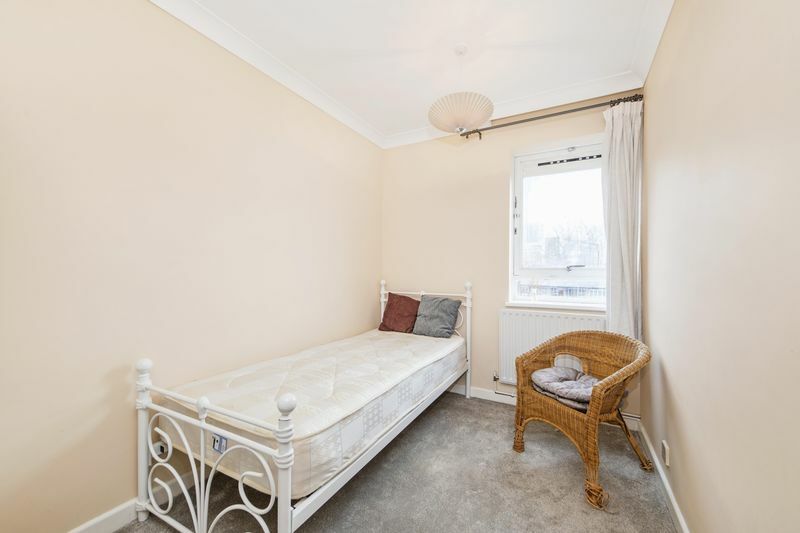 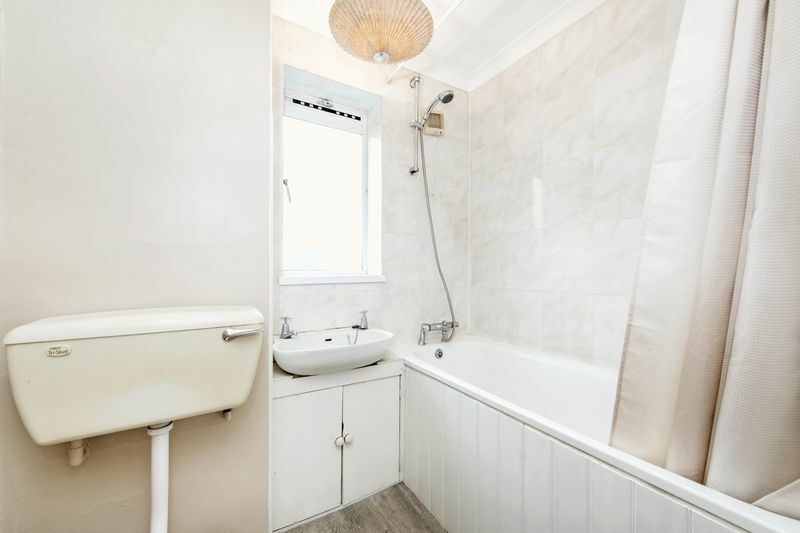 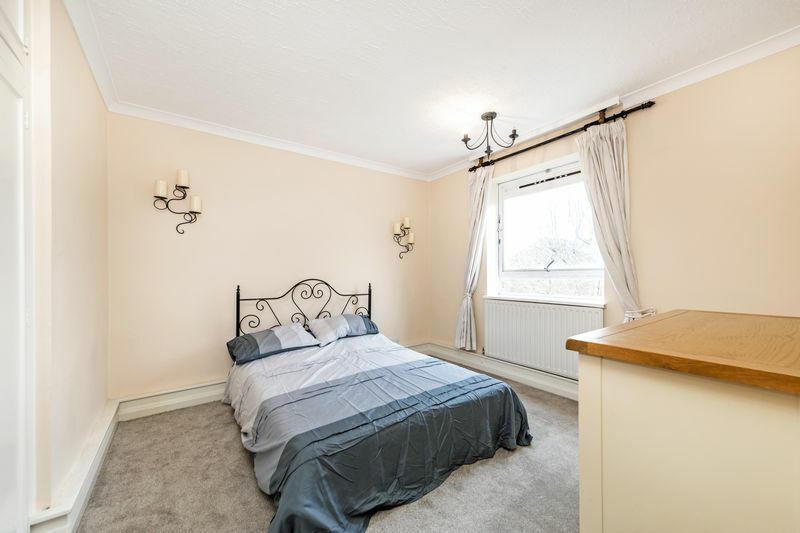 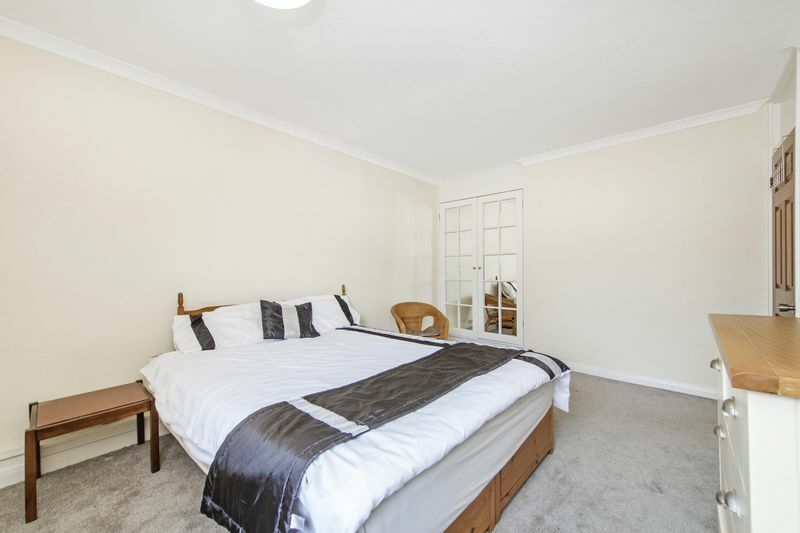 The property consists of large lounge with wood floors leading onto good sized balcony, separate kitchen diner , separate WC, family bathroom and from being neutrally decorated making this property ideal for professional sharers. 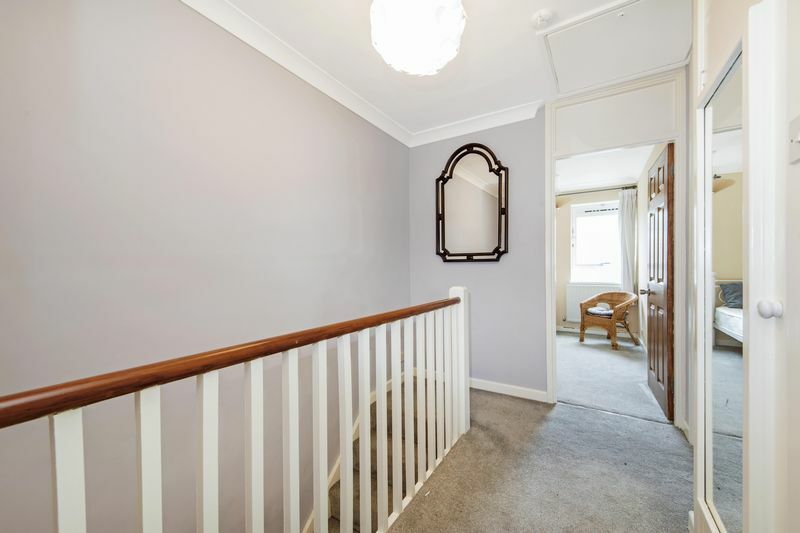 Available from 18th March 2019.